Our camp uses a biofiltration system to allow for the treatment and reuse of wastewater from the bath, including showers and toilets. 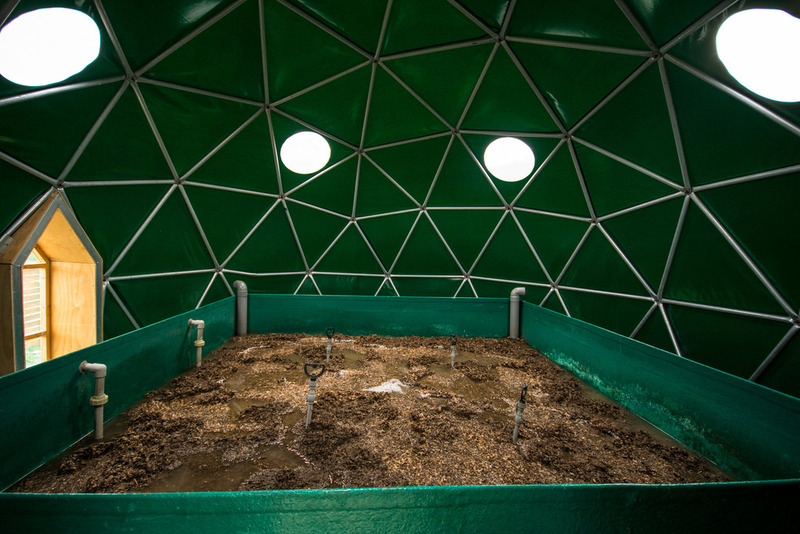 The system is comprised of a bioreactor and 5 layers set for water filtration, including a layer of California worms. 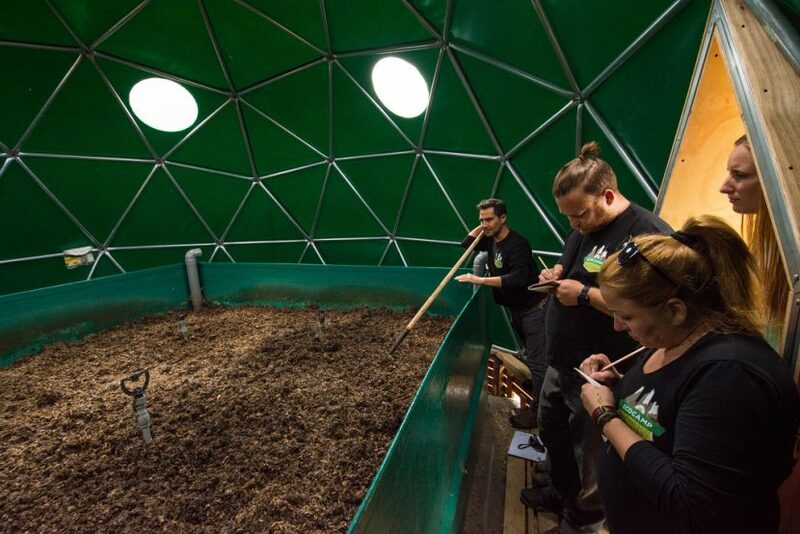 As with our composting toilets, bioreactors use microorganisms to degrade pollutants biologically, and thus release water that is safe to be placed back in the soil.